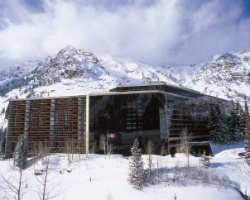 Nestled within Utah's picturesque Wasatch Mountain range, *Cliff Club at Snowbird* features outstanding panoramic views, a world-class spa (membership available for an extra fee), four restaurants, three lounges, an outdoor swimming pool, saunas, whirlpools, an Olympic-sized lap pool, tennis courts and a fitness center! During summer months, take advantage of the area's pristine beauty: hike, mountain bike or horseback ride through the lovely alpine landscape. In winter, Snowbird's ski lifts are in your own backyard. For a day trip, downtown Salt Lake City is only 26 miles away. Annual floating week! Motivated seller, willing to negotiate! Buyer may receive a title fee credit, inquire for details! Charming resort in the Wasatch Mountain Range! Floating, winter season week! Inquire for details! Explore the natural beauty and scenery in Utah! Buyer may receive a title fee credit, inquire for details! Beautiful year round resort! Choose any week during silver season! Buyer May Receive A Title Fee Credit, Inquire For Details! Annual floating, Gold/ Summer season week! Buyer May Receive A Title Fee Credit, Inquire For Details! Choose your vacation week every even year at this lovely Utah resort! Buyer may receive a title fee credit, inquire for details! Choose your vacation week every odd year at this lovely Utah resort! Buyer may receive a title fee credit, inquire for details! 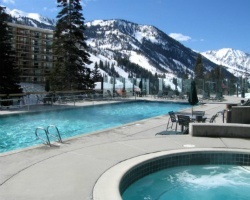 Outstanding Snowbird resort! Spacious unit with room for the whole family! Buyer may receive a title fee credit, inquire for details! Week 23 at this amazing resort! 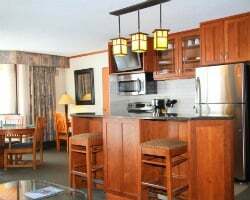 Explore this charming resort located in the heart of the Wasatch Mountain Range! 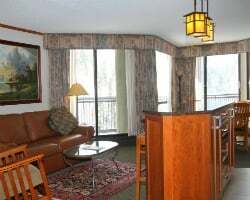 Charming resort in the heart of the Wasatch Mountain range! Week 42 during even years! Inquire for details!